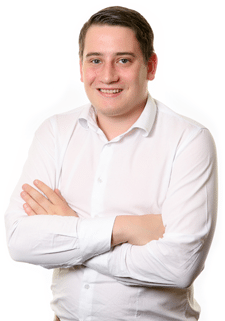 Sudlows are a national award winning electrical infrastructure specialist. 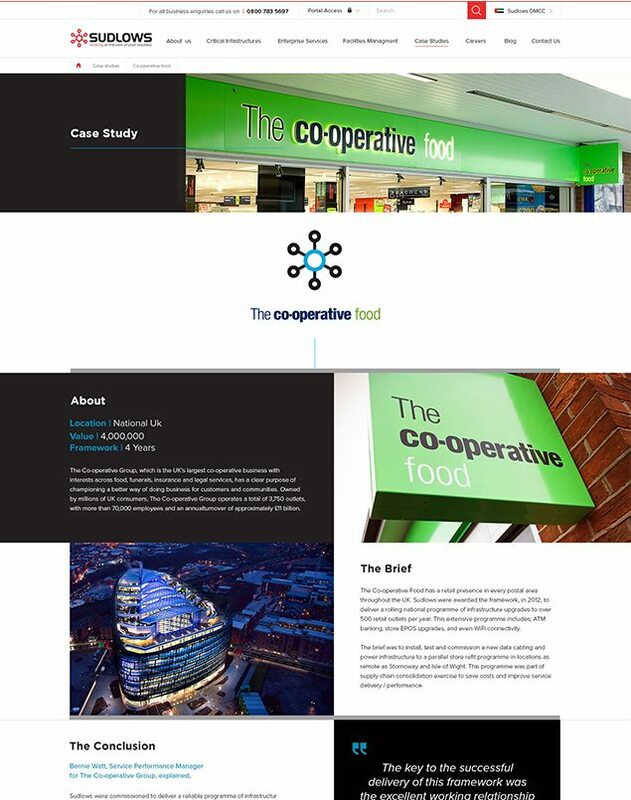 Working with Digital Next has been a smooth process throughout, and we’re ecstatic with the website they have created for us. 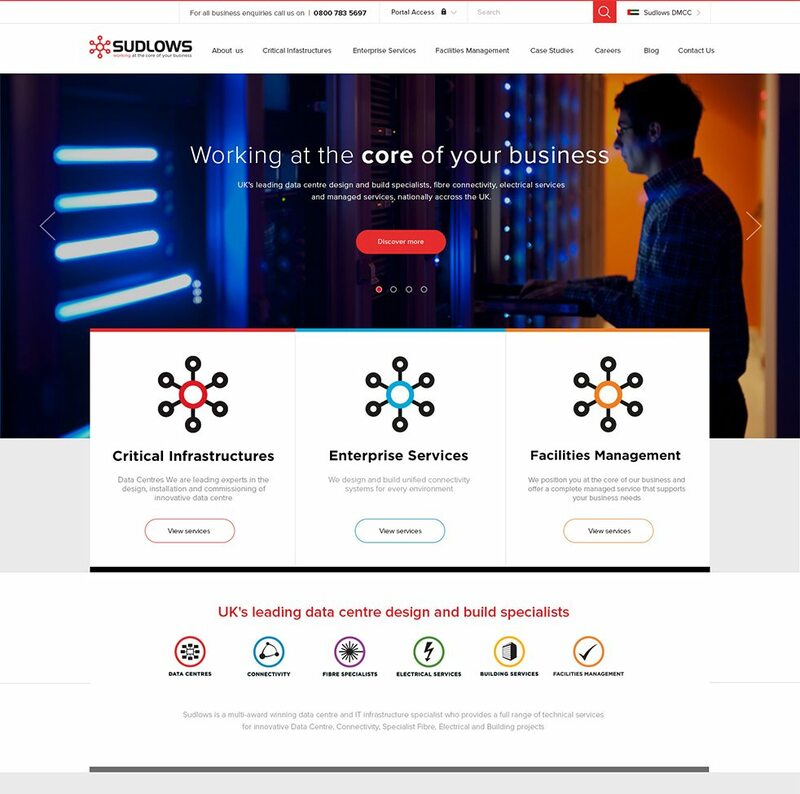 When Sudlows came to us, they felt that their old website didn’t truly reflect the stature and aspirations of their business; it wasn’t designed around mobilisation and was in need of both a refresh and platform update. 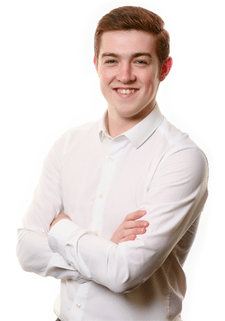 They also found that their current online presence limited their ability to attract enough candidates with the specialism required to match their burgeoning expansion, often having to utilise resource to find them. Our solution provided Sudlows with a much-improved system offering greater control over their recruitment process, enabling them to attract and employ the specialists they need. Here’s how we brought Sudlow’s digital presence into the 21st Century. 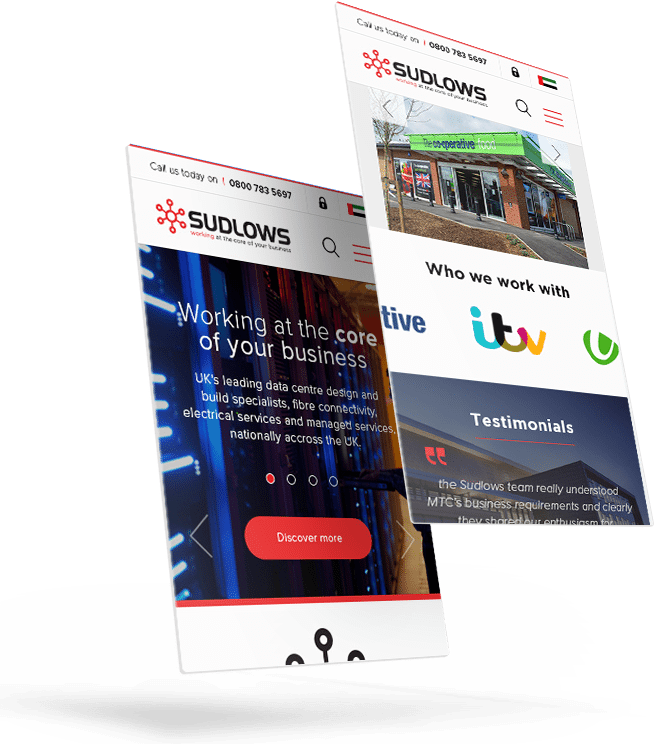 By integrating a Jobs Board within their new website, Sudlow’s don’t have to utilise resource in attracting candidates since around 5 people a day want to become a part of their fast-growing team. Not only that, but we were able to dramatically increase online exposure through search engines and other marketing channels, as well as streamlining their website’s lead generation process.